With threats to outdoor air quality such as wildfires and pollution that are beyond our control, you may be interested in improving the quality of the air you can control: the air inside your home. Here are 4 easy tips to help you improve indoor air quality at home. Dust, dander, and particles from chemicals all eventually settle down onto your floor. Whether it is hardwood flooring or carpet, the debris on your floor recirculates into the air as people walk around and pollutes your indoor air. An easy way to improve indoor air quality at home is by keeping your floors clean. This is something you should work into your routine anyway since having clean floors makes your whole home feel well-kept. No one wants to feel grime under their feet when they are walking around their home barefoot. It’s common to forget to change your HVAC filter as much as the manufacturer says you should and you’re not alone. However, if you set a reminder on your phone calendar for every future instance when you should change the filter and then buy several of them, you don’t really have an excuse not to! When your HVAC is pumping air through a dirty filter, how can you expect your indoor air quality to be good? By changing your HVAC filter when you are supposed to, you will improve indoor air quality at home. A lot of the cheap household cleaners you can buy have VOCs (volatile organic compounds) which are actually toxic chemicals. It’s worth it for your family’s health to opt for the brands that offer natural options, even if they cost a few more bucks. Eliminating VOCs as much as possible will help improve your indoor air quality at home. 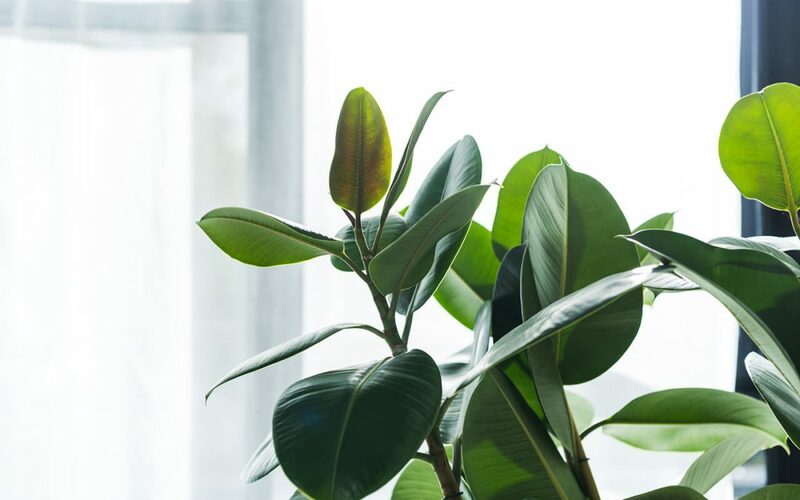 Houseplants not only enhance the home’s decor, but they also are an effective way to improve indoor air quality at home. Certain types of houseplants are known as air purifiers. Keeping them in your bedroom and living room is an almost effortless method to cleanse the air you breathe. Blueprint Home Inspections serves the Central Coast of California with home inspection services. Contact us to schedule an appointment.